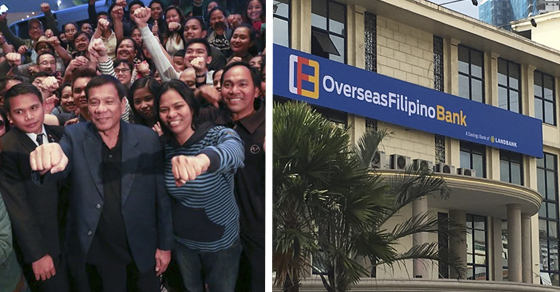 Yesterday (Jan.18.2017), President Duterte lead the opening of Overseas Filipino Bank (OFWBank) in Liwasang Bonifacio, Manila. 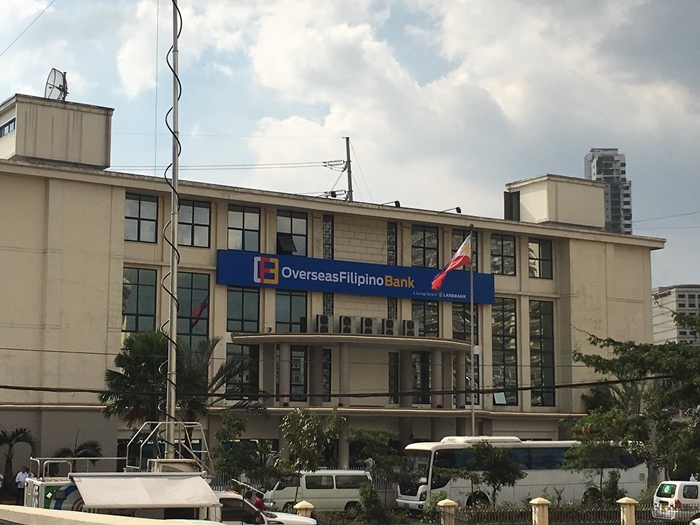 This is a good news for our countrymen to spend their money on their investments in foreign countries to provide support to their families. 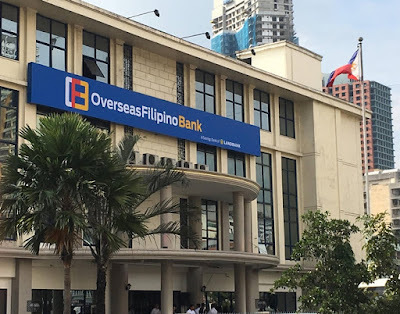 We can remember that President Duterte signed the purchase of the Land Bank of the Philippines (Landbank) at the Philippine Postal Bank and made it as Overseas Filipino Bank. It is under Executive Order no. 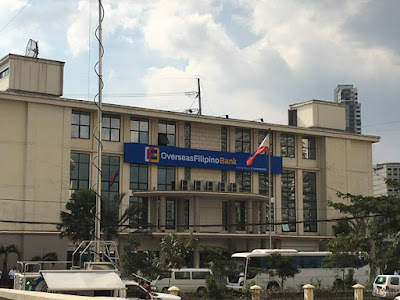 44 of President Duterte signed by chief executive on September 28, 2017.
and LEADERSHIP I WILL DO IT"
Ang nga katagang etu ang nakatatak na sa aking isip..